Pioneers in the industry, we offer battery operated pet strapping tool and manual strapping tool from India. 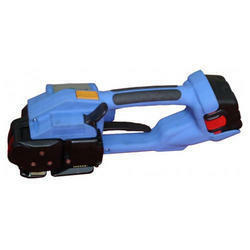 We are offering Battery Operated PET Strapping Tool to our clients. 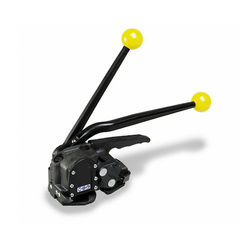 We are offering Manual Strapping Tool to our clients. Looking for Strapping Tool ?